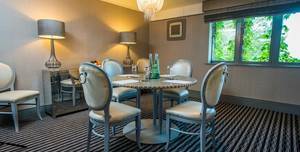 Broad Quay House is situated on Bristol's waterfront in the heart of the city. 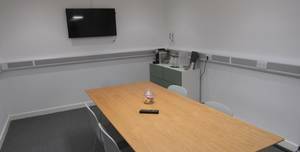 This centre occupies one of the most visible positions in Bristol, just yards from Queen Square, overlooking the floating harbour and surrounding areas. 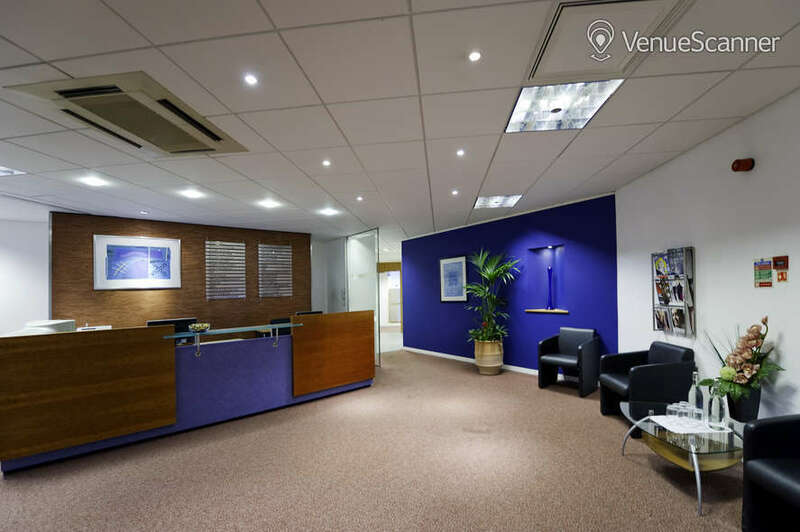 In contrast to its exterior, which is designed in the style of traditional wharf architecture, this notable building's interior is a state-of-the-art celebration of modern business. Bristol is a vibrant, cosmopolitan city which, according to the UK Competitiveness Index for 2010, has the most competitive and productive economy of any large English city outside of London. This location provides a visual reminder of the city's nautical past and it is still a major importer of goods including cars and wine. 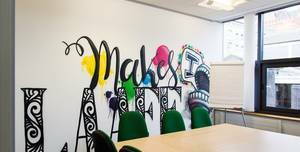 However, today it is more renowned for its excellence in knowledge-intensive and creative industries, particularly aerospace, defence, media, financial services and information technology. 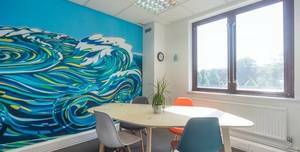 The space is 8 sqm and benefits from natural daylight.. Broad Quay House is situated on Bristol's waterfront in the heart of the city. 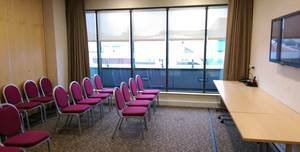 Clifton Room is perfect for meetings up to 20 guests.. Great venue of choice for Conferences and Events with easy access to M5, M4, M32, and close to the buzzing City of Bristol, Bath, Weston Super Mare, Wells and Cheddar offering great value..
Thomas Lawrence is a small room perfect for meetings for up to 6 guests.. Sitting on the banks of the Bristol Harbourside, The Bristol is a hidden gem. 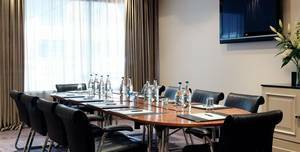 The View is perfect for meetings up to 6 delegates.. DoubleTree by Hilton, Cadbury House Hotel Club and Spa is the perfect venue for your wedding. 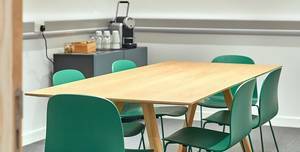 Guppy is perfect for small meetings up to 6 guests.. Future Space has a range of outstanding meeting rooms in Bristol available to hire hourly or daily by internal or external companies. Throughout the week, the pub is a hive of activity with darts, skittles, cribbage, live music & Karaoke. The Downend Tavern is owned and run by Wickwar Pub Company. 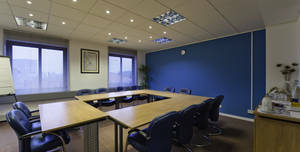 Serviced offices @ Broad Quay House, Bristol. The staff at Regus have been superb since we moved offices a few months back. They are friendly, informative and always extremely proactive on our behalf should we have a query. They are a credit to their company. 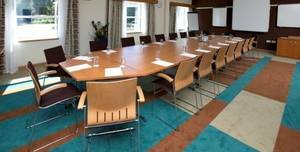 The staff at Broad Quay House are excellent; both supportive, professional, nothing is too much trouble for them. We have been quite demanding during our time here, having more rooms, moving both people and equipment and they have handled everything wonderfully. 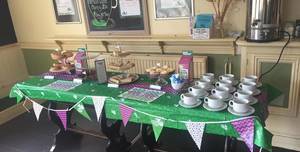 Thank you Broad Quay House staff! 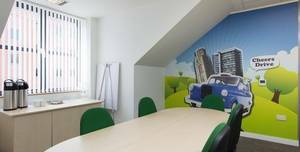 I use the Business Lounge at Broad Quay Quay House, 1-2 times per week and have always found the staff at Regus to be helpful, friendly and supportive. As I am at home for the rest of the week, I really enjoy coming into the office and seeing familiar faces and having a quick chat, it means a great deal to me. Thank you! 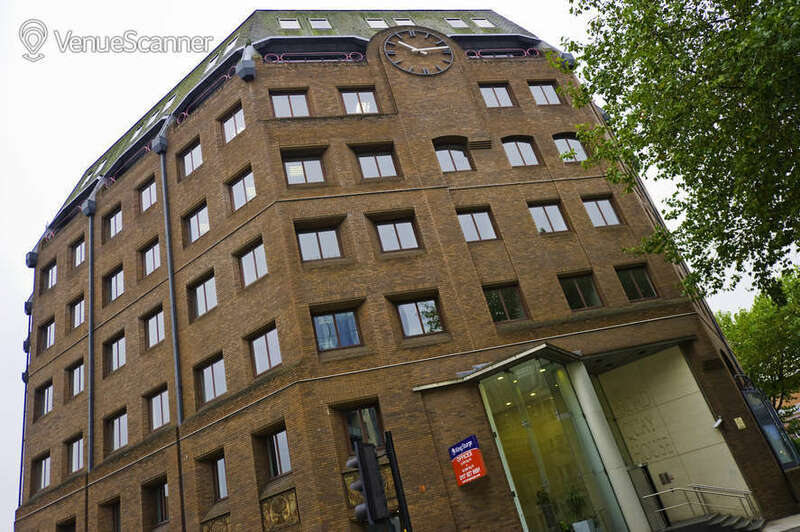 Regus Broad Quay offers a great City centre location with fantastic offices, facilities and extremely helpful staff. The reception team are always smiling and always eager to help. 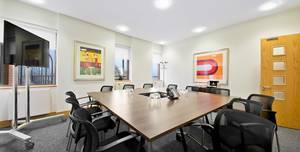 Having worked from other serviced offices in the city I would certainly recommend Regus Broad Quay as my premier option. 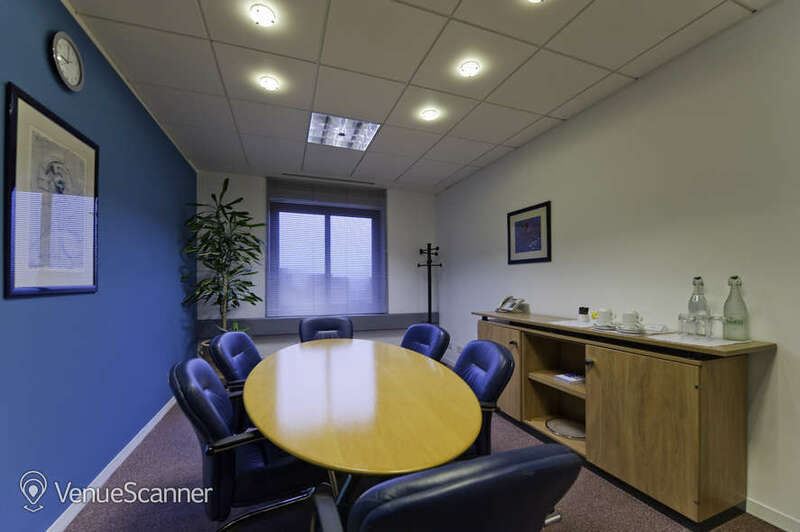 This serviced office in Bristol city centre has astonishing views and really lovely members of the staff. It's a superb location and the facilities are kept tidy and clean. Not getting 5 stars cause there's no microwave in the kitchen but apart from that, it's a lovely working environment.